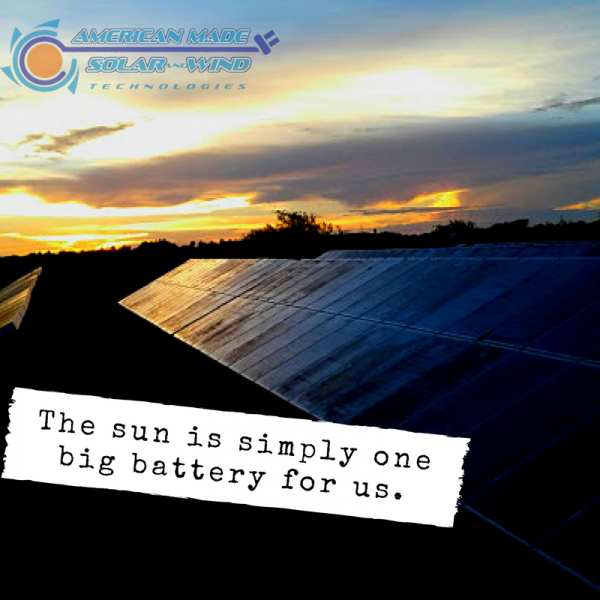 AND THE BEST OPTION IS AMERICAN MADE SOLAR AND WIND TECHNOLOGIES. Our Guarantee – You will not pay more than what you are paying on your electricity bill. Let us visit you for an analysis of energy loads completely FREE and without a commitment. Do you want a Solar Panel System?